Chennaiyin beat Bengaluru 3-2 in the 2017-18 ISL final. Last season, Bengaluru topped the ISL league table with 40 points -- eight clear of their nearest rivals, Chennaiyin FC. The football they played over the course of the tournament had been at a level unmatched by anyone else in it. No team conceded fewer goals. Only Goa scored more. 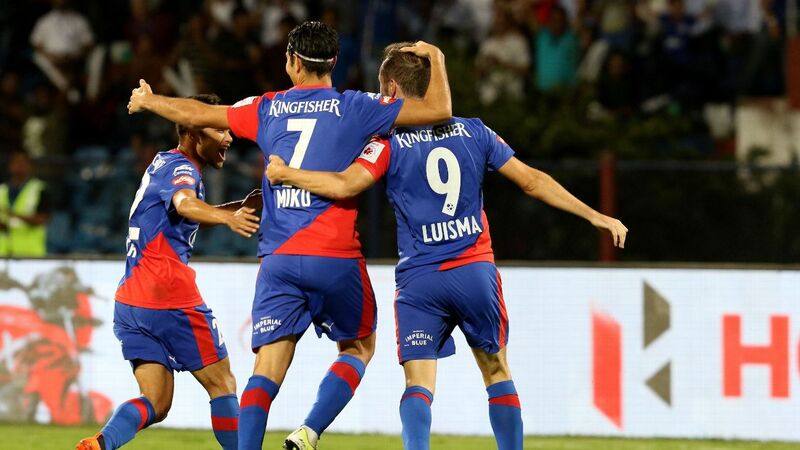 Their goal difference, at the end of the league, stood at 19 -- five ahead of the Goans and 14 ahead of Chennai. In the final, they dominated for vast swathes. They kept the ball well. They moved the ball well. They took 18 shots to Chennai's 11. They won nine corners to Chennai's five. They scored two lovely goals. They came out on top on almost every parameter that we measure football by. Except the only one that truly matters. That one read Bengaluru FC 2 - 3 Chennaiyin FC. 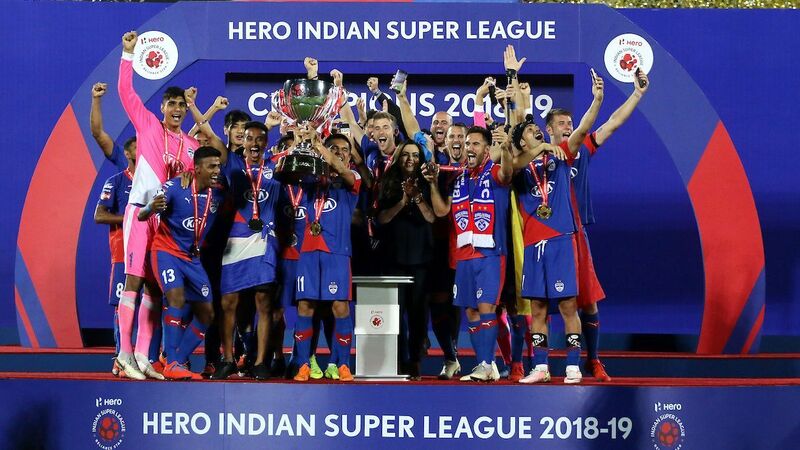 Chennaiyin had won the 2017-18 ISL final. They had come to Bengaluru and taken the crown home with them. Tonight, at half past seven India time, at the Kanteerava where it all ended half-a-year ago, it begins anew. 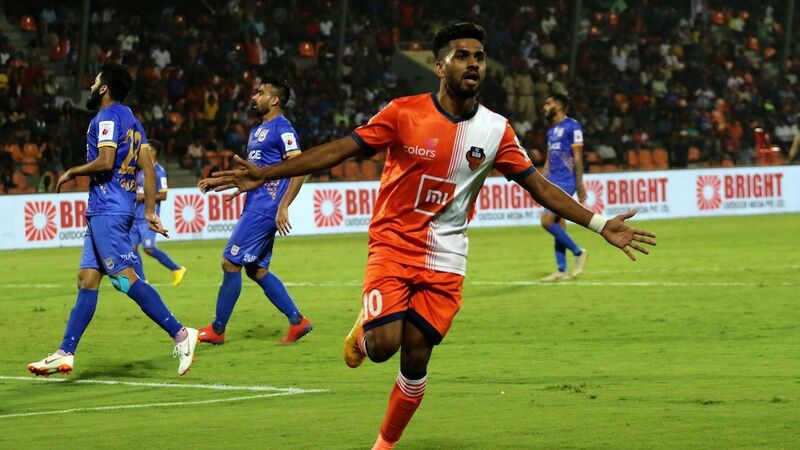 Tonight, Bengaluru host Chennaiyin to kick off their 2018-19 ISL campaigns. What makes it all the more intriguing is that the distinct managerial approaches that drove them to become the top two teams in the land remain intact. Chennaiyin boss John Gregory says they are not an easy team to play against. "Hopefully, a winning one." A man who holds an Aston Villa record for having played in every outfield position (wearing every number from 2 to 11, back when shirt numbers denoted positions on the pitch), John Gregory is no-nonsense, swears by the value of 'hunger and desire', and hates yielding an inch. So when asked about what kind of style we could expect from the Chennaiyin side he manages, his whip-quick one-liner did not hold much of a surprise. 'Winning' sounds like the only thing Gregory truly seeks from the game of football. If winning is the style he hopes to have, what is his club's philosophy? "We worked very hard," he says. "I think that is our number one [quality]. That is, for me, the most important thing. If you want to wear the shirt again next week, you need to work hard. Last season, we might not have had the best players but we had the best team -- without any question, we had the best team. As a group of boys, they were so tight, and so close together." He credits this togetherness, the 'never-say-die' attitude of his wards and a healthy competition for places as the key ingredients of their success last season -- for him, the combination of those qualities forms his philosophy. It may sound a touch clichéd, a touch corny even, but Gregory believes there is a very tangible manifestation of this -- his side's ability to come up with late goals. "We were quite famous at scoring goals very late in the game, because we had this overwhelming desire to just keep going no matter what's put in front of us, no matter what the problems are, we just keep going. And this desire and hunger that we had last year served us very well and we will be exactly the same this year." 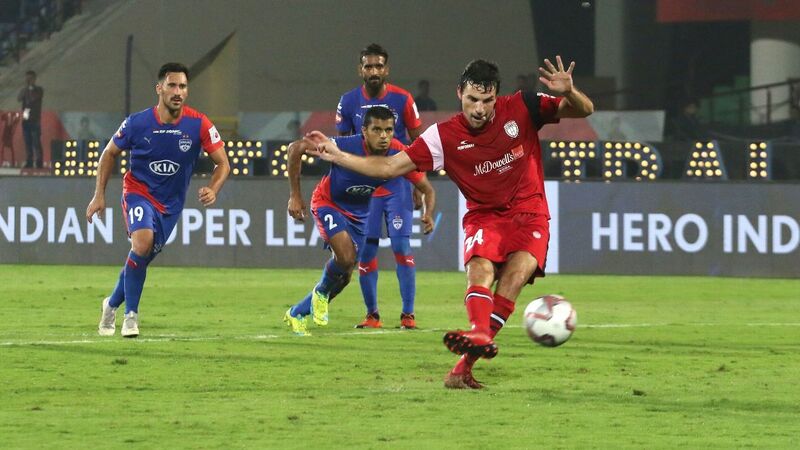 Carles Cuadrat, though, does not talk much about hunger and passion and winning when asked about his approach to football and the style he wants his team, Bengaluru FC, to play this season. He talks about the ball. "Albert [Roca -- the previous incumbent, and his former boss] and I like the same kind of football so it's what we are going to try," he says. 'It's about possession of the ball, it's about making a nice show for the supporters, to try and play attacking football... The way we work has been the same for a long time now. We truly believe in that. I believe in a good way of playing football and that is what we are going to try to do." Cuadrat spent a decade as a youth team player in La Masia and returned there as an assistant coach -- a job he did for a further decade before becoming a part of Frank Rijkaard's staff with the senior Barcelona team for two years. He has been with Albert Roca throughout this latter part of his career. He was always going to want his team to play with the ball. BFC coach Carles Cuadrat (centre) wants the club to forever be associated with possession-based, attacking football. And his team takes great pride in this. 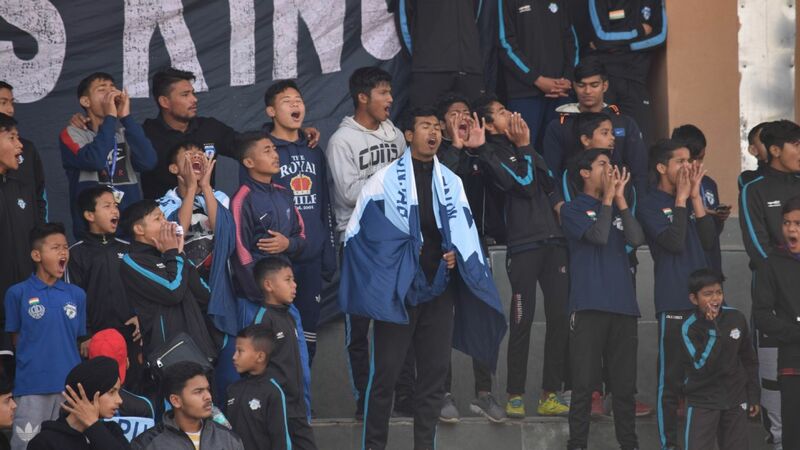 Gurpreet Singh Sandhu tells us that the way Bengaluru play football is "different from others", that "we like to keep the ball, keep the possession, play attacking football, make the fans enjoy." Dimas Delgado agrees, "We are a team who are comfortable with the ball and we create chances because we have it." And he insists that "new players also have to understand that this is our style and that this what we have to show". The numbers bear out what the two managers -- and the two Bengaluru players -- tell us. Last season, Chennai put in 25.43 tackles a game, third highest in the league, and were on the receiving end of 2.24 yellows card a game, the highest. Only one team had to make fewer saves per game. They defend, as Inigo Calderon says, "by [putting] your body on the line, [doing] whatever it takes to win" and the fact that they conceded the third fewest number of goals in the league speaks to the success of the methods employed. 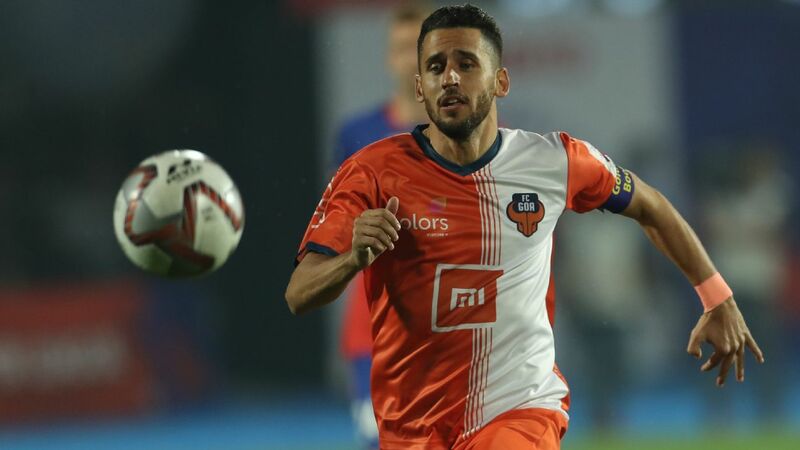 Bengaluru, on the other hand, put in 21.43 tackles a game and averaged just 1.57 yellow cards throughout -- they were second lowest in both parameters last season. Yet, as already mentioned, no one conceded fewer goals. That is because the opposition rarely had anything to attack with -- they defend their goal by way of ball retention. And because they have the ball more, they create more chances. Last season, only Goa had more shots per game than they did -- Chennaiyin were second from bottom on that parameter. This difference in approach, in philosophy, is visible even in the way the two clubs conducted their preseason. Bengaluru went to Spain, to play Barca B and Villarreal B -- to learn from the masters of possession football. Chennaiyin went on a tour of hot, humid, South East Asia -- to get them physically, and mentally, ready for the season. Possession vs attrition. Loving the ball vs running hard after it. Talk about the rivalry, the different styles, tends to become a little over-simplistic, using a broad brush to define characteristics that may need a finer tip. For instance, Raphael Augusto's goal in the final last season displayed a technique that is often overshadowed by the sheer physicality of the man and his desire to throw himself around the pitch. Like it does at times for the whole of the Chennaiyin team. 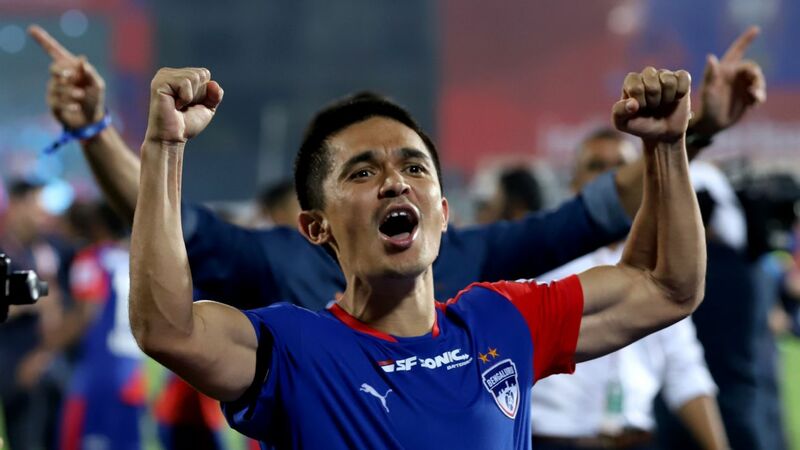 On the other side, Sunil Chhetri is 'fighting spirit' given human form, a man who doesn't understand the meaning of the word quit, but his tenacity and desire aren't the highlight of his game. It is what he does with the ball at his feet. Just as it is for everyone who wears Bengaluru blue. This is a conscious decision. The focus of the narrative has been directed by the managers themselves, in the way they talk about the game, in the way they talk about their players, in the way they have their teams set out to play. 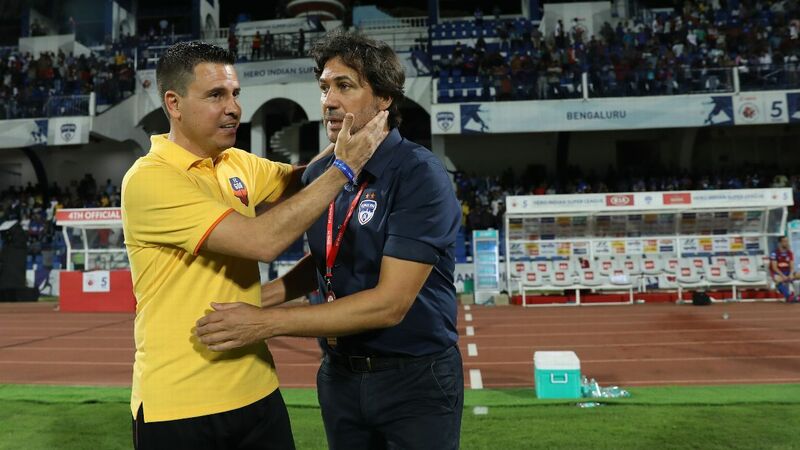 Cuadrat tells us that he wants his, and Roca's, legacy to be that Bengaluru FC will forever be associated with possession-based, attacking, entertaining football. Gregory? Well... "If there's any legacy at all, it's that we are not an easy team to play against," he says. "You will always get a tough match, no matter what happens." And that's what makes this rivalry so appealing -- Bengaluru vs Chennaiyin -- entertainers with the ball vs warriors off it. In a nascent league still struggling for a unique identity, the continuity in the two distinct philosophies embodied by Gregory and Cuadrat, and their success with it, has helped create a riveting narrative.